Are you ready for the GDPR? Do you understand the new obligations imposed? Have you ever been to a workshop and found yourself simply being talked at? At JFH Law we understand that when the subject matter is new and complex, absorbing a plethora of information thrown at you can be challenging. This is why our workshop is different. We aim to provide you with the tools your practice needs to ensure compliance with the General Data Protection Regulations. 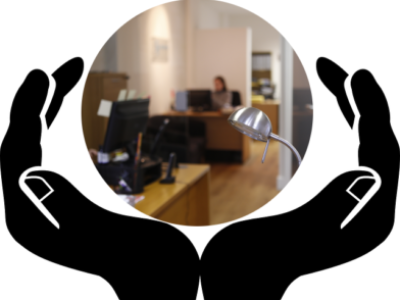 As well as explaining the new obligations imposed, we will provide you with step by step guidance and documentation to take away with you to help you implement the changes at your practice. The GDPR is the biggest overhaul of data protection law in 20 years. You need to be ready for its implementation on 25th May 2018. Ignorance of the law will be no defence and the penalties for no compliance are severe. 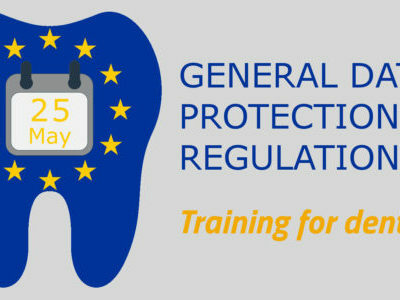 This workshop will be delivered by JFH Law’s specialist dental lawyers Julia Furley and Laura Pearce, who have been representing dentists and advising dental practices for over 10 years. Given the cultural and procedural changes needed to implement the rules, you need to start preparing now so your practice is ready. This course is aimed at practice principals, practice managers and those responsible for data compliance. 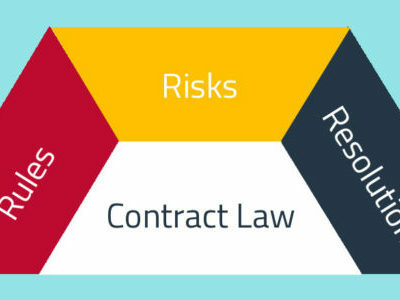 Provide an overview of the penalties for non-compliance. Don’t delay and book your place today to ensure you are GDPR ready. The cost of this workshop is £300 + VAT for the first delegate and £255 + VAT (15% off) for any additional delegates. You will get a promotional code when your first standard ticket is ordered.